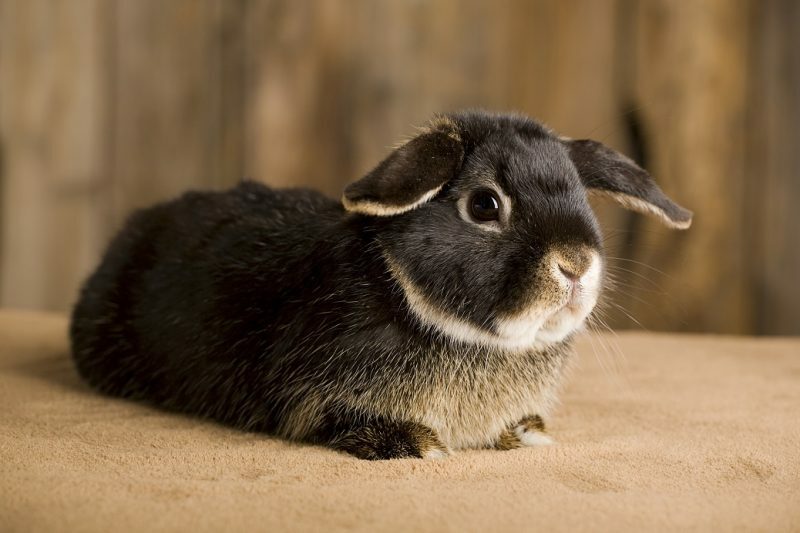 How much does a rabbit cremation or small animal cremation cost? 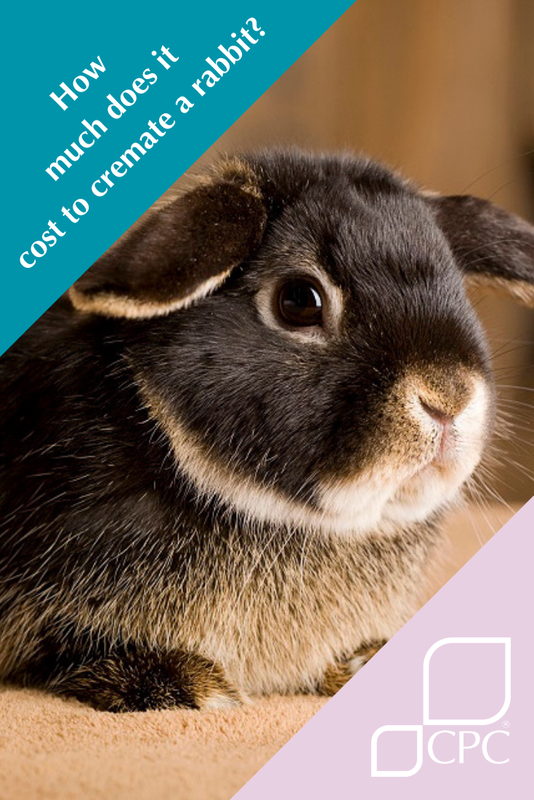 How much does it cost to cremate a rabbit? Nobody wants to think about a pet dying. Consequently, when the time comes many pet owners find themselves having to research their options. It can be daunting; especially when you are bereaved and experiencing the emotions of pet loss. Dog cremations and cat cremations are more widely known about. 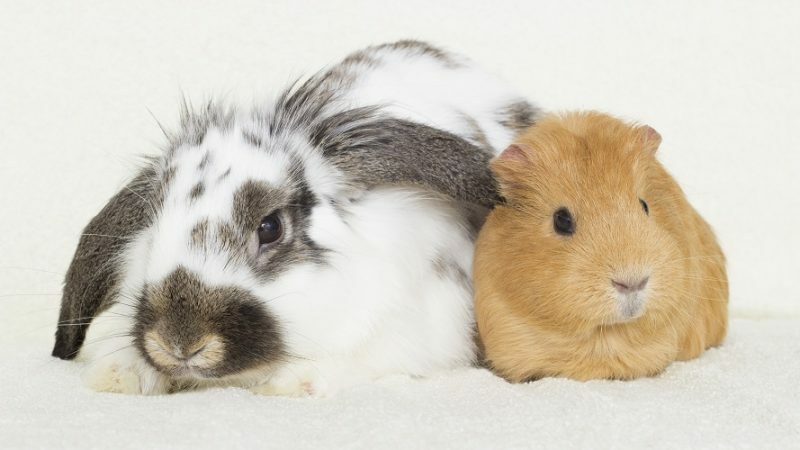 However, some people do not know that you can also have smaller animals, such as rabbits or guinea pigs cremated. We offer two cremation services for rabbits and other small animals. If you want your pet’s ashes returned to you then you should opt for our individual cremation service. Alternatively, you can opt for communal cremation. If price is a consideration when choosing a pet crematorium, you should be aware that many companies quote for just the cremation and then add on the cost of a casket or urn. The price is unlikely to include collection of your pet or the return of their ashes. The most cost effective method of individual rabbit cremation is for you to bring your pet to us and wait for the ashes. To provide you with a base line cost, our price for the individual cremation of a rabbit or small animal starts at £94.27, which includes a presentation box for the ashes. This price does not include collection or return of the ashes. To return your pet’s ashes we would apply a delivery charge; for a small pet, the delivery charge would be £10.74. The cremation costs below are for rabbits or small animals that are brought to us and include the most popular ash containers. If you want us to collect your pet then our Petrest service offers a competitive service throughout Great Britain. The price for the Petrest service is £223 inclusive. Would you like to attend your rabbit’s cremation? Many of our owners are comforted by attending their pet’s cremation. Saying their final goodbyes provides a sense of closure. We welcome all pet owners to any of our crematoria and have sites in Cambridge, Cheltenham, Livingston and Sheffield. We have dedicated rooms where you can spend some time with your pet before saying your final farewells. We have also published information on the cost of a cat cremation and the costs of a dog cremation.